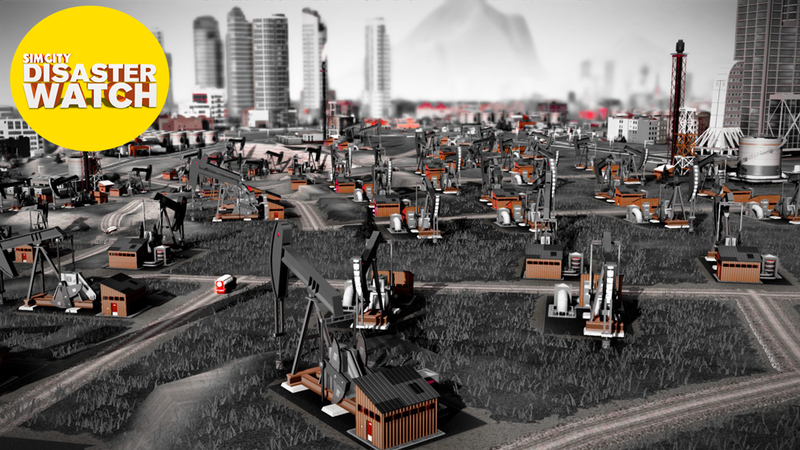 Nevermind the bugs: the folks behind SimCity say it's doing just fine. I’ll start with Q4 and SimCity – a great game that has recovered from a challenging launch. The short explanation for the launch is that the initial rush of consumers overwhelmed our game service, disrupting the consumer experience. As we stabilized the game and improved service in the first week, fans continued to pour in. So far we are ahead of forecast with more than 1.6 million units currently sold through to consumers. The digital story is particularly strong – nearly 50 percent of those sales were high-margin digital downloads. The key takeaway here: SimCity is a highly resilient, global franchise with a long service life in front of it. But we learned our lesson and are now building better processes to anticipate and service demand. This won’t happen again. That sure is an interesting way to describe a game that has been nothing short of a catastrophe for everyone involved. Cops can't cross intersections. The traffic system is a mess. Attempts to patch the game have just caused more issues. Why is EA saying the game has "recovered"? I wonder just how many of those 1.6 million SimCity buyers wish they could get their simoleons back.